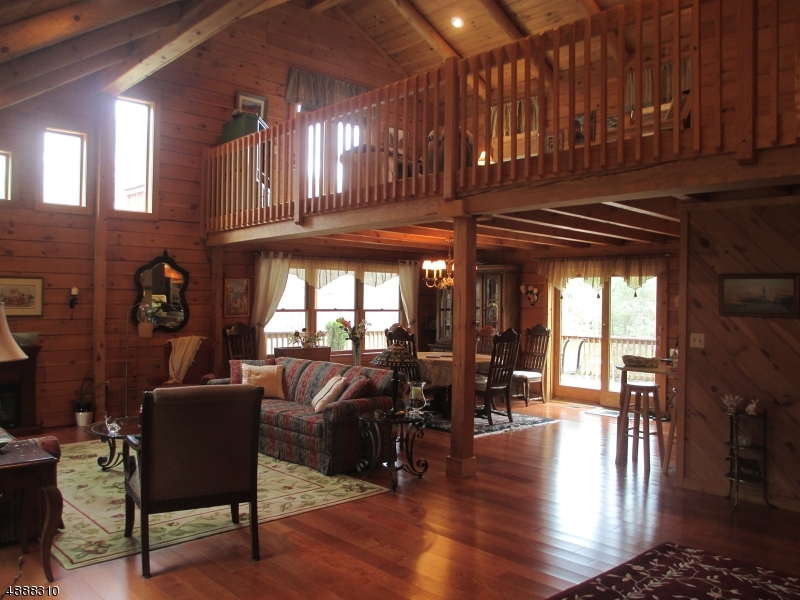 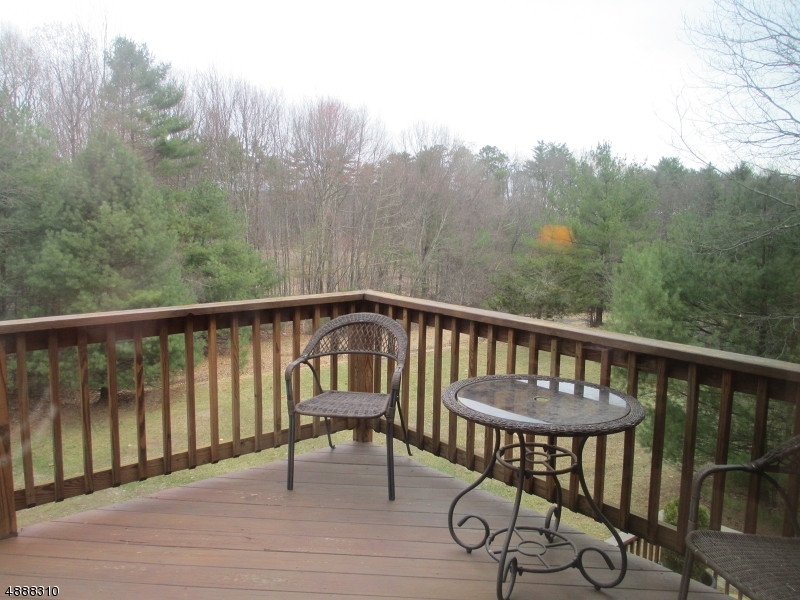 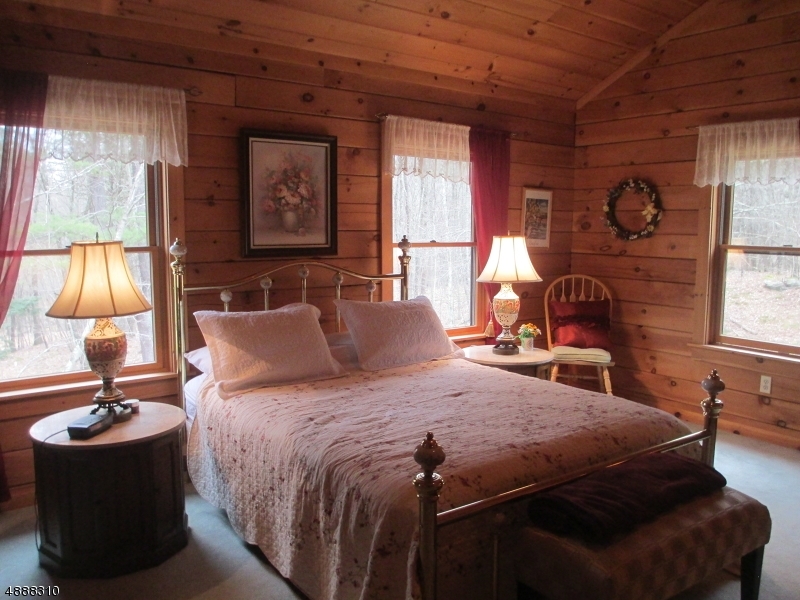 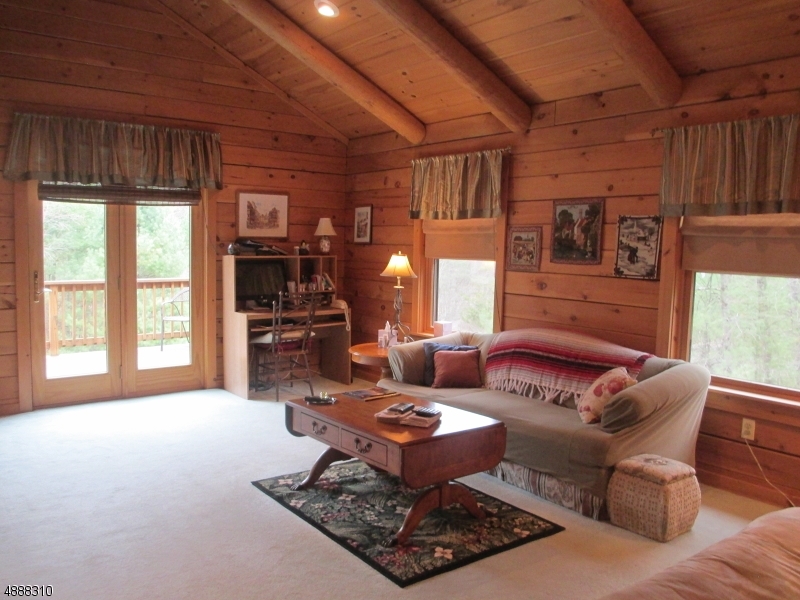 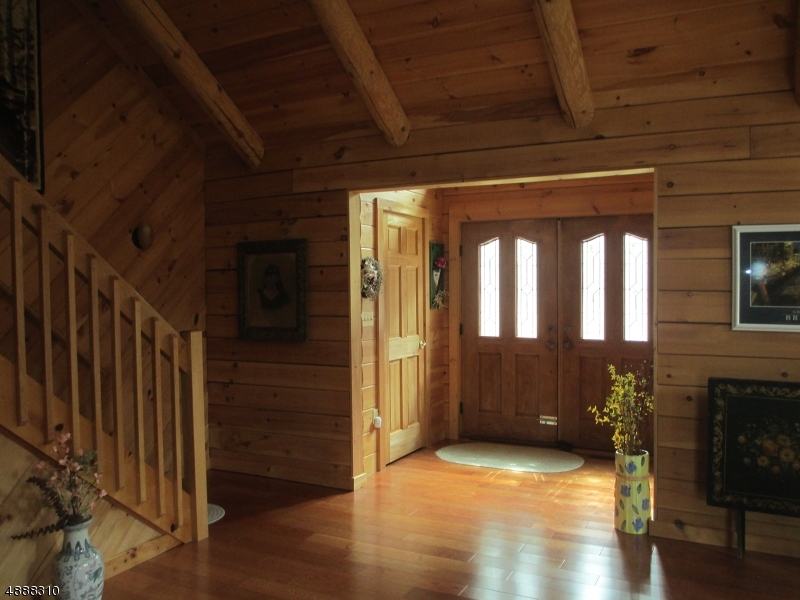 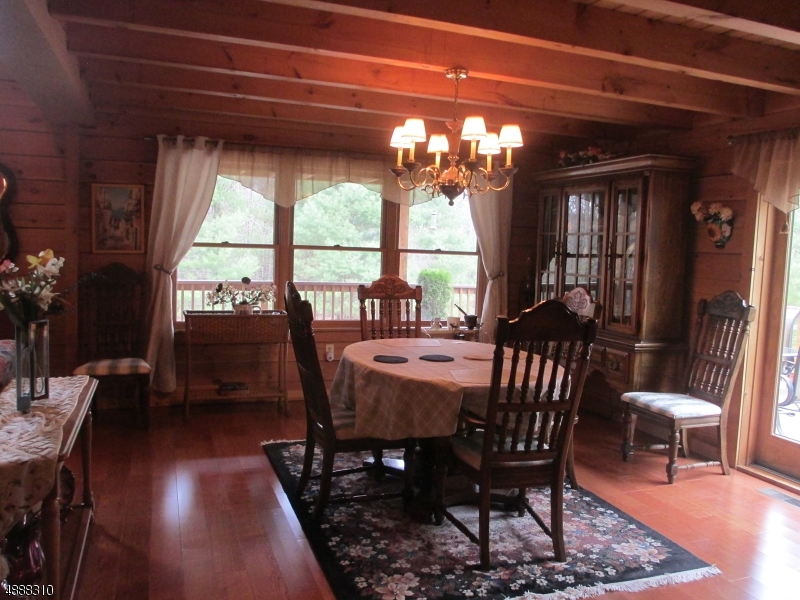 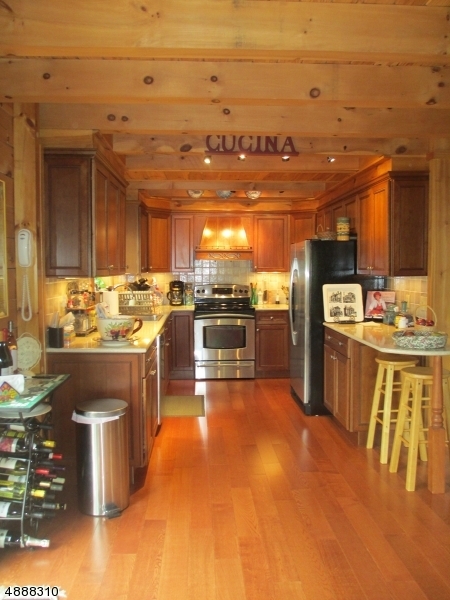 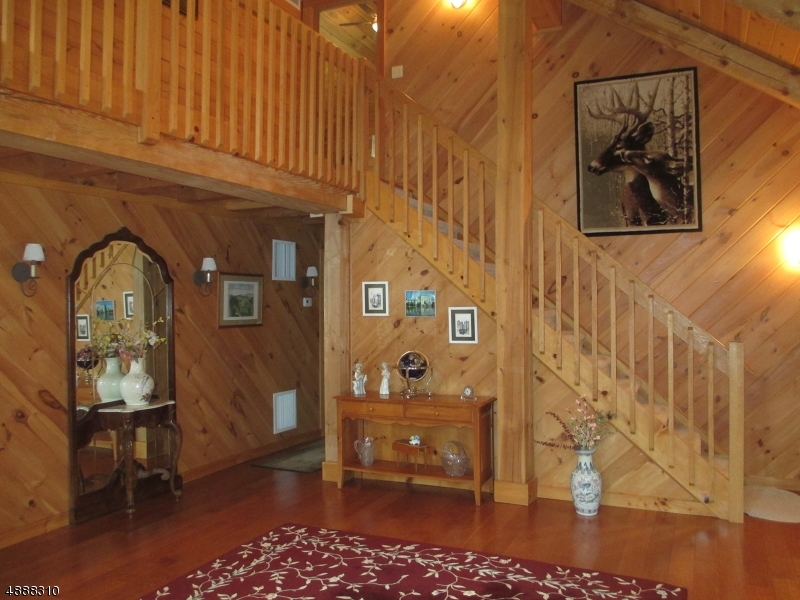 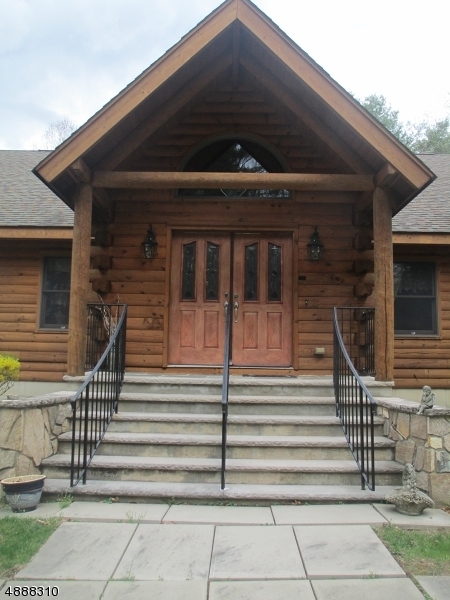 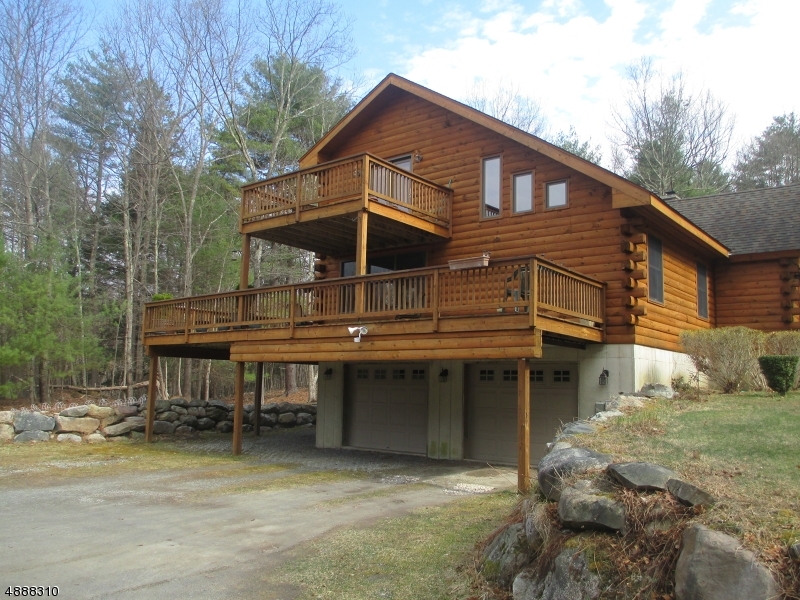 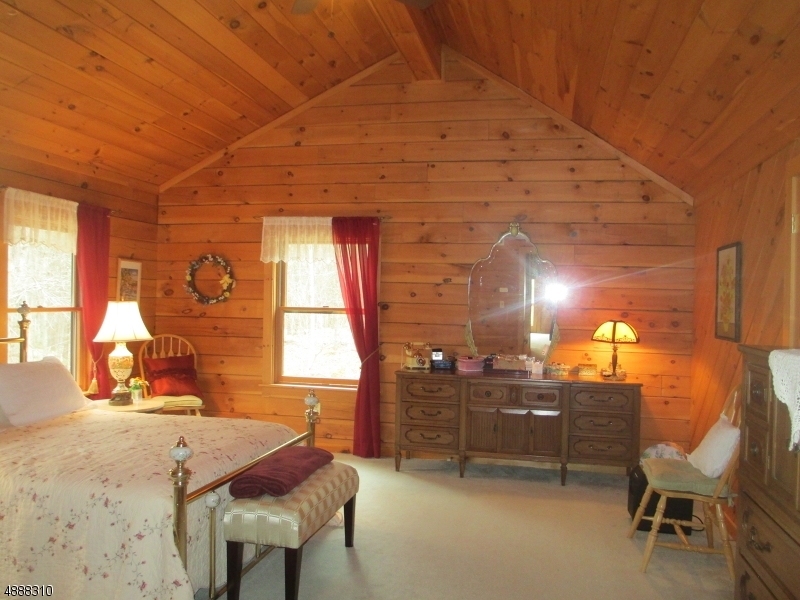 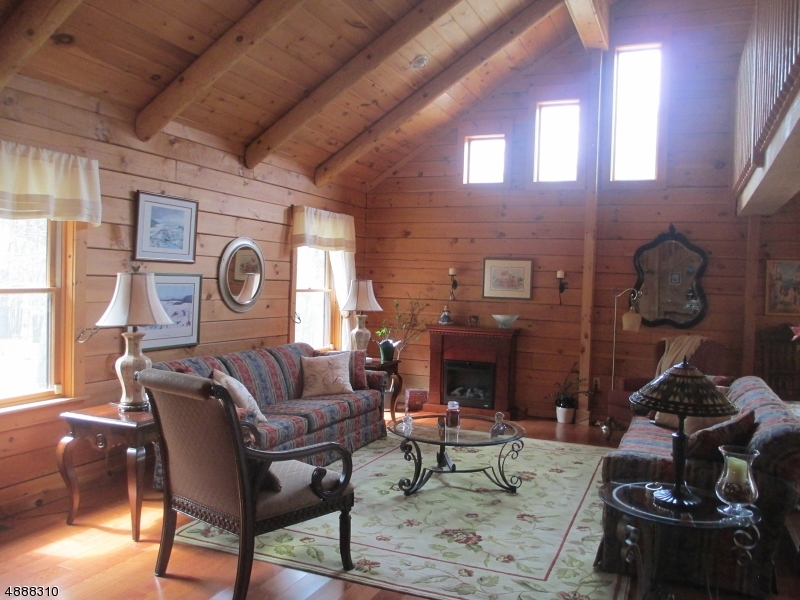 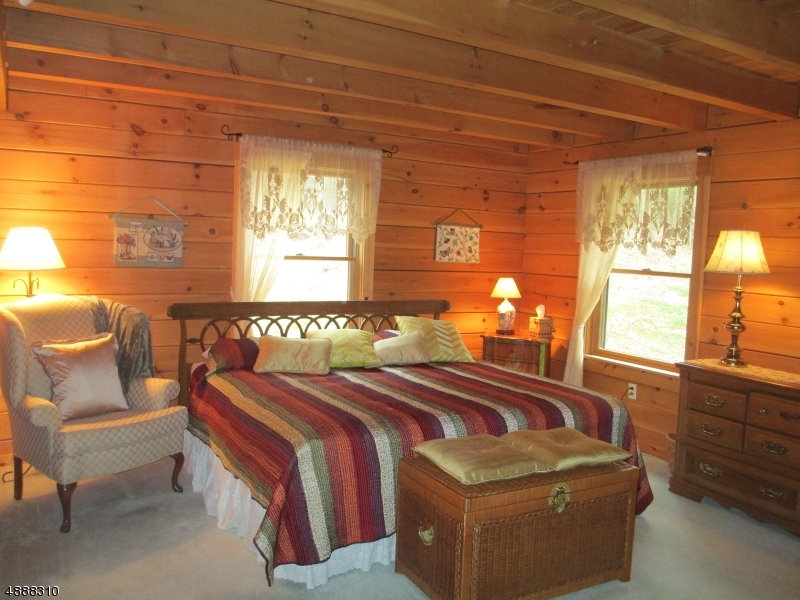 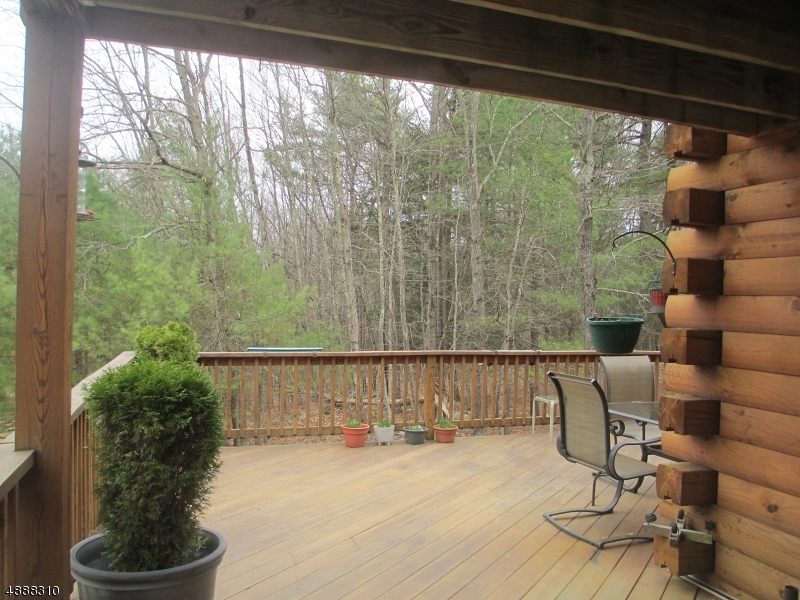 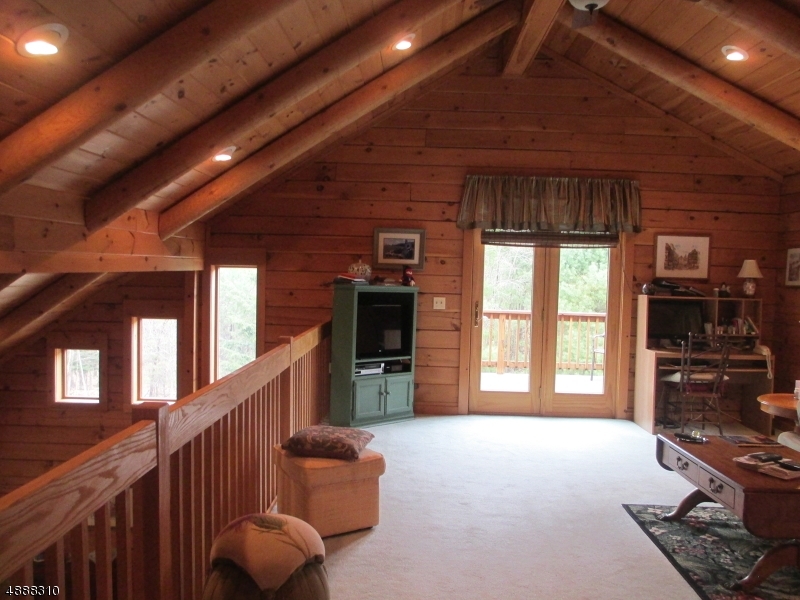 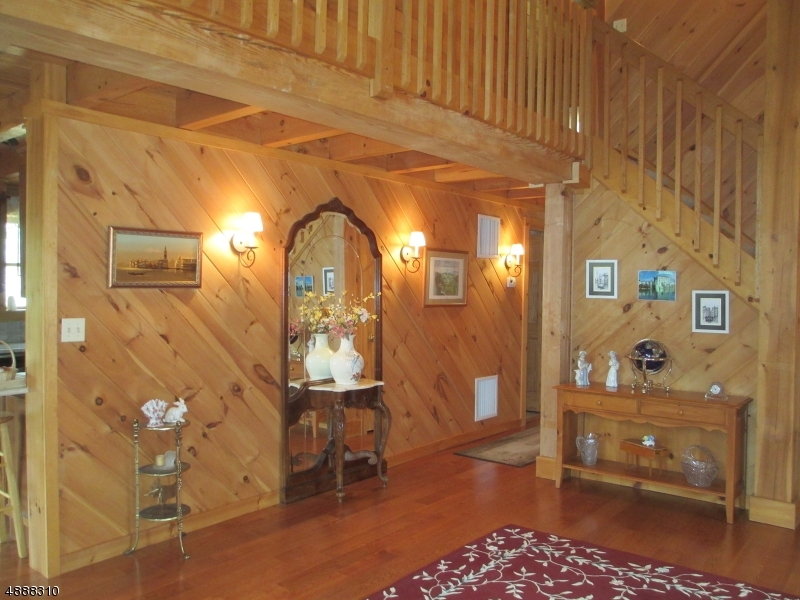 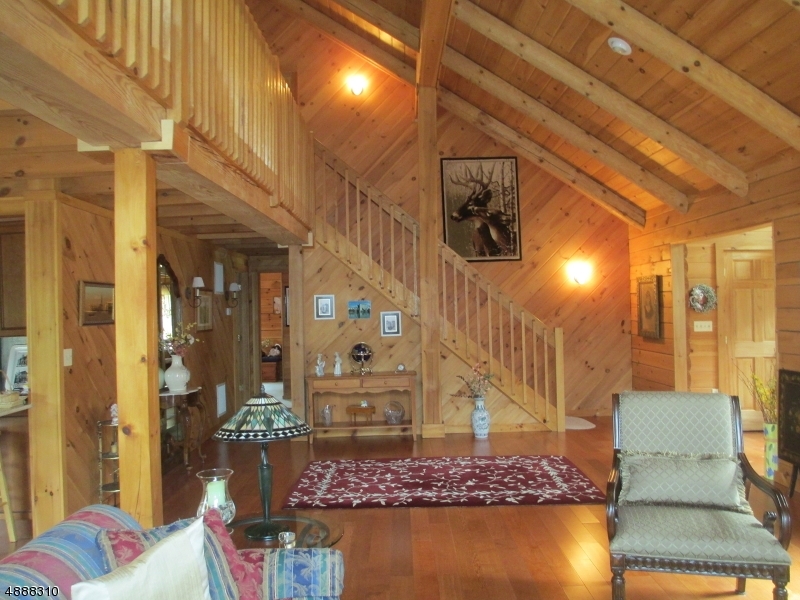 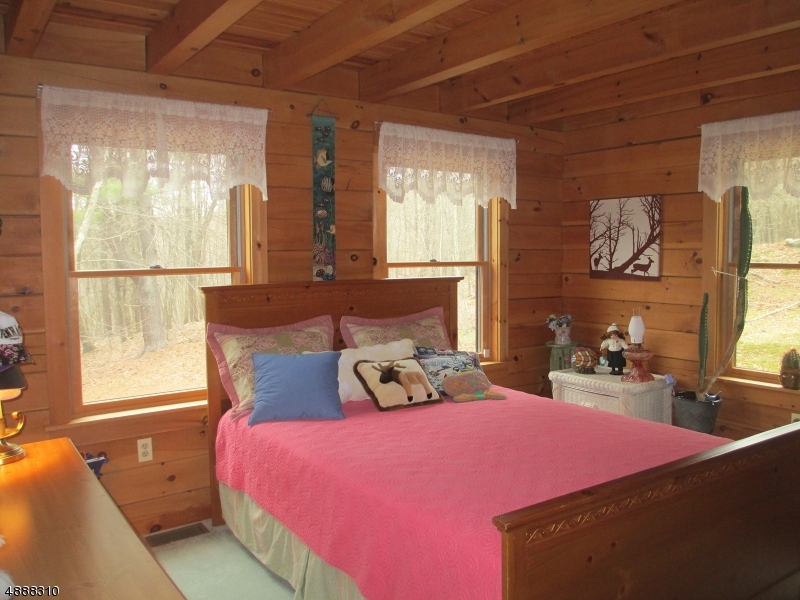 Grand log home on 5 1/2 Private acres bordering Nature Conservancy Land. 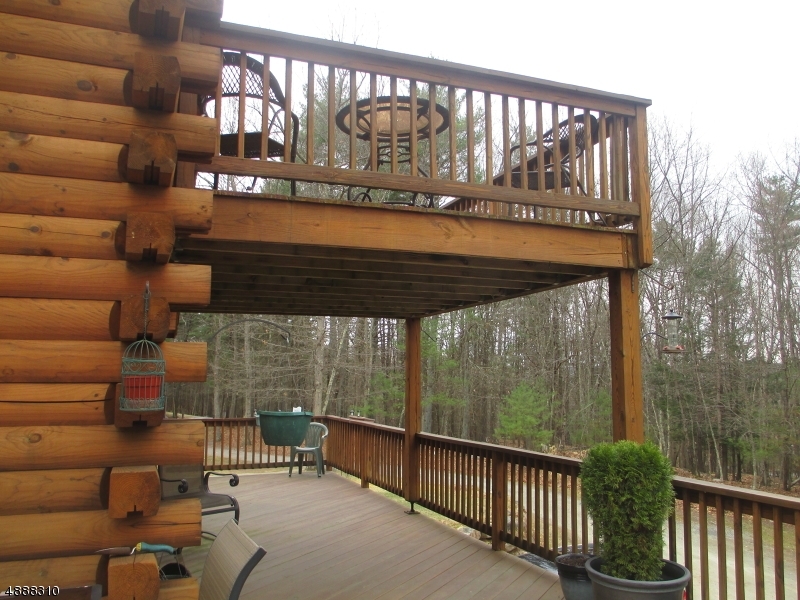 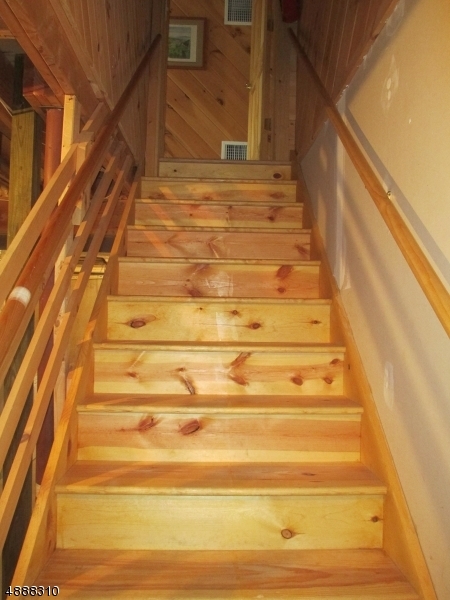 Oak hardwood floors, C-Air, Quartz Countertops, wrap around deck on 1st level, 2nd level deck off loft/family room.Double front doors with atrium window in foyer. 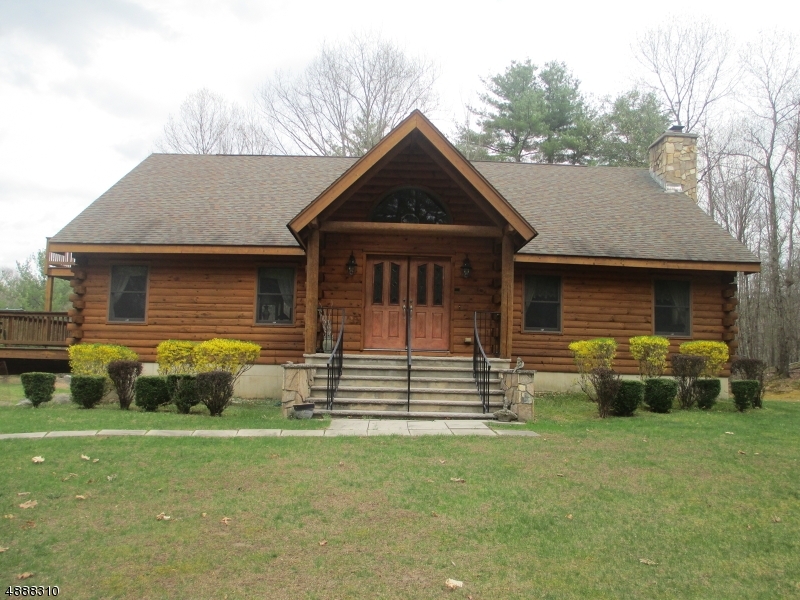 5 Bedroom Septic, full house 8,000 watt generator. 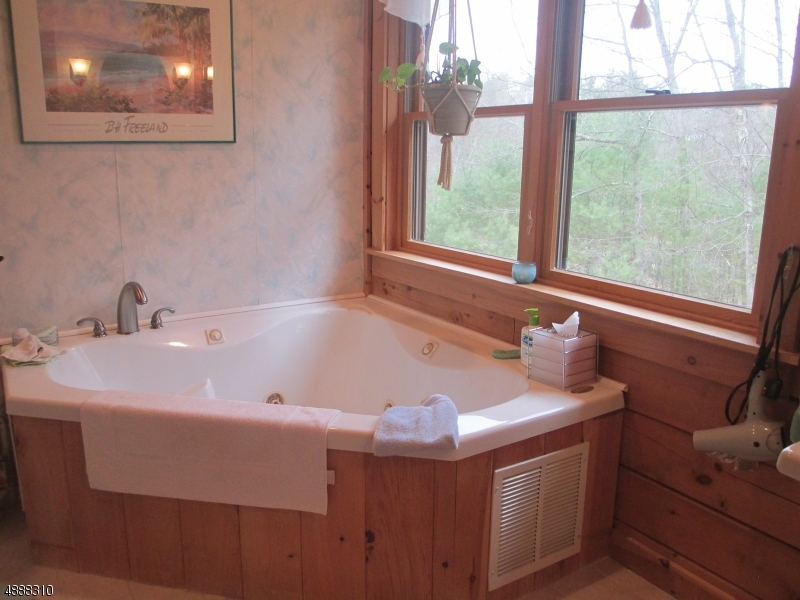 Basement has high ceilings & is rough plumbed for a 3rd full bath. 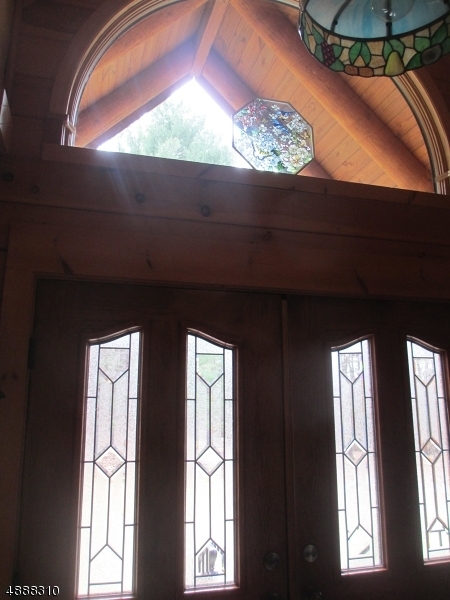 2 275 gallon double clad Schutz Oil Tanks in basement were made in Germany. 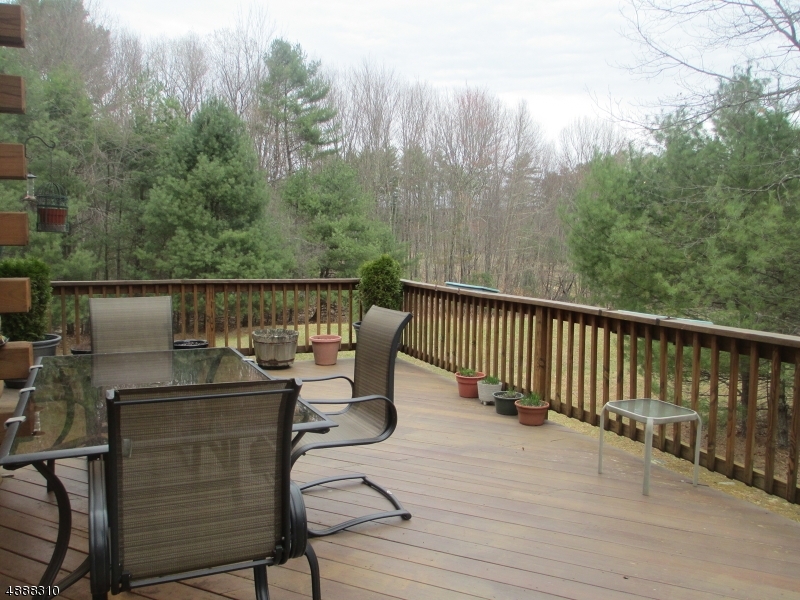 2,574 total sq ft of immaculate living space. 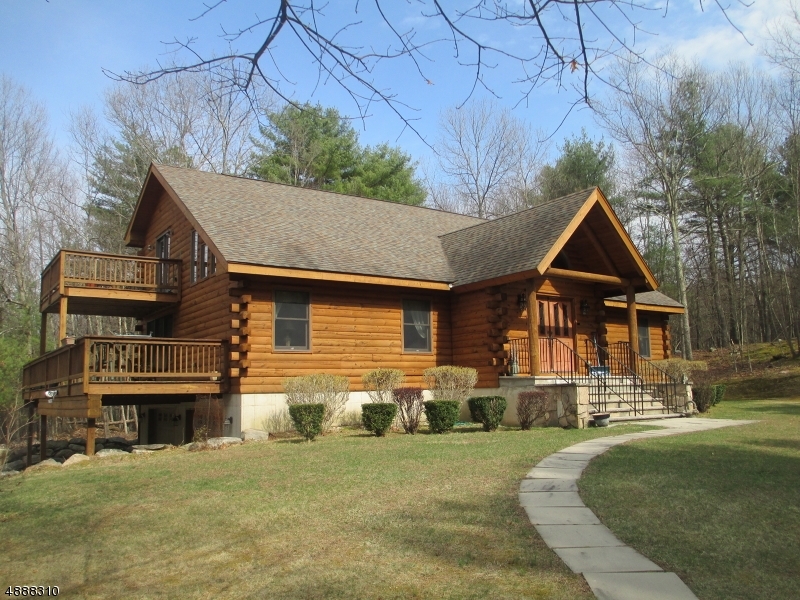 Looks like a new home!